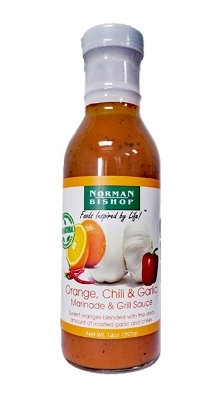 Sweet oranges blended with the ideal amount of roasted garlic and chilies. 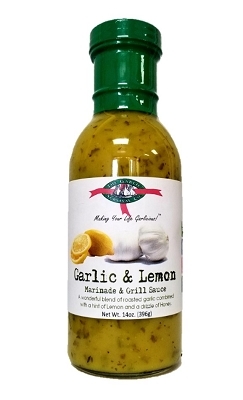 The sweetness of oranges blended with roasted garlic then combined with a slight chili finish is ideal on all foods grilled, sautéed, broiled, stir fried or even dipped. 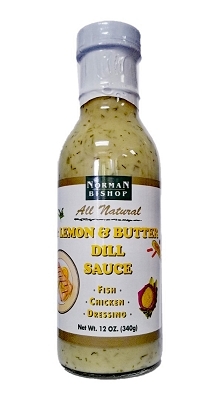 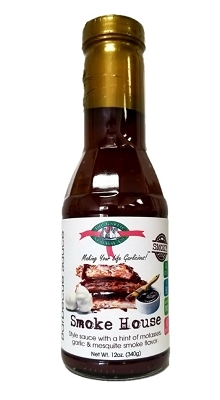 Enjoy Norman Bishop's Orange Chili & Garlic Grill Sauce & Marinade as a dippin' sauce, as a grillin' sauce or as a glaze! 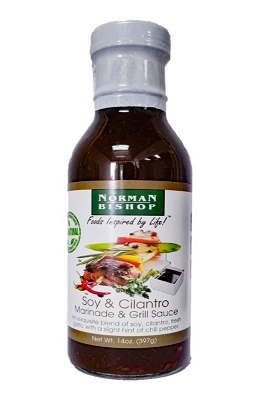 Baste steak, poultry or seafood 30 minutes prior to cooking. 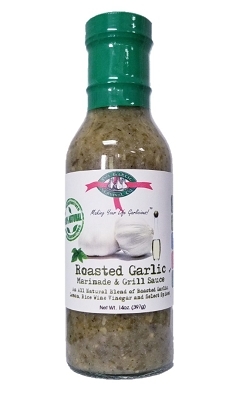 Great on the grill!